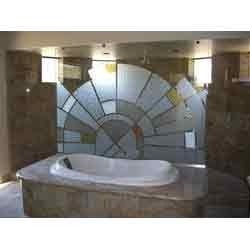 As per the high demand of customers, we are offering an unmatched range of Glass Shelf Straight Heavy Brass to the patrons which is made by brass rods and other components. 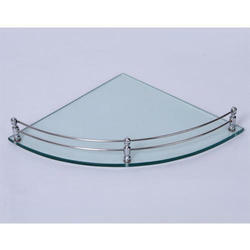 These glass shelf is widely recognized for its fine finished and tough design appearance. Offered range is available in market at best price.